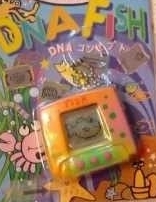 DNA Fish is a fish virtual pet that is partly based on Gyaoppi and Cute Pet programming. It has a dodge game where the fish attempts to dodge falling stones. If it is hit three times, then it loses the game. The game is slightly different in that the fish accrues points based on how well it does, but I am not certain what the points are used for or what they do. The fish has some unique features. It eats two types of food, but there is no food meter to tell you if it's full, as far as I can tell. There is a strength meter for when you make the fish work out (separate from playing the game) and the meter is filled with stars. There is an education meter that is filled with stars when you make the fish read a book (kinda silly under water lol). The fish produces waste in its water so you must perform regular partial water changes (kind of like the Aquapalz or the Thinkway Little Mermaid 4-in-1). As far as I know this pet doesn't transform into anything different, it just grows a little bit. I have not managed to raise it all the way because it seems to die easily and for no apparent reason. I've tried raising it three times with no success. If you can find it for cheap, then get it, but I don't think it is worth buying if it is expensive since it is really hard to raise. 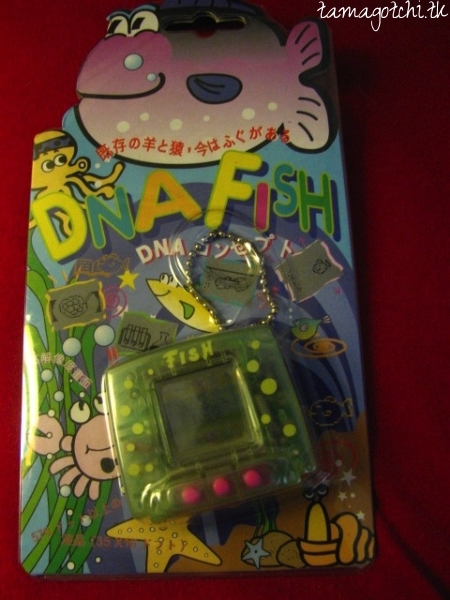 The DNA Fish comes in various different shells, some shaped like a square TV type shell, some shaped like a blow Fish. Some of the shells come in green translucent design and others comes in pink opaque design, but both have bubbles on the shell. I believe there are other colors such as white and yellow, too. The fish shaped shell has a face. 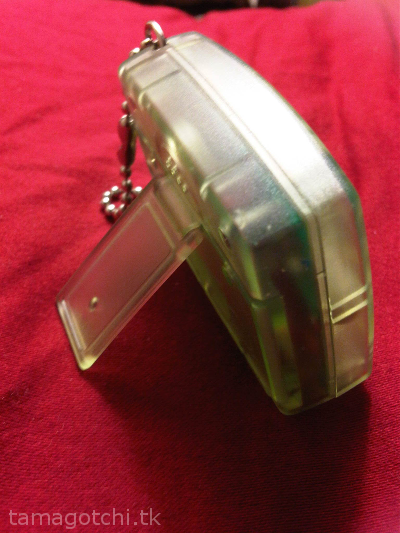 The square shaped shell has a kick stand on the back to hold it up so it is easy to view on your desk. 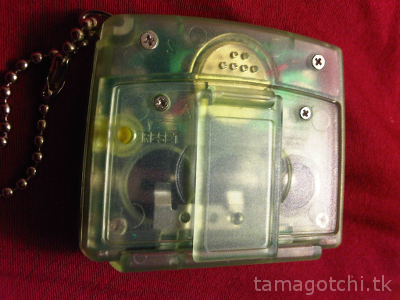 The square version also takes 3 button cell batteries instead of the usual 2, but I'm not sure if the other shell versions are the same way. I bought mine for about $11 on eBay, but they seem to be going for much more expensive now, usually in the $50-70, which is kind of ridiculous in my opinion. 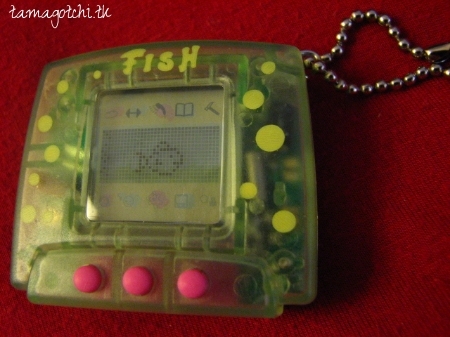 Don't buy this pet for anything over $15. You will probably regret it if you spend any more than that.